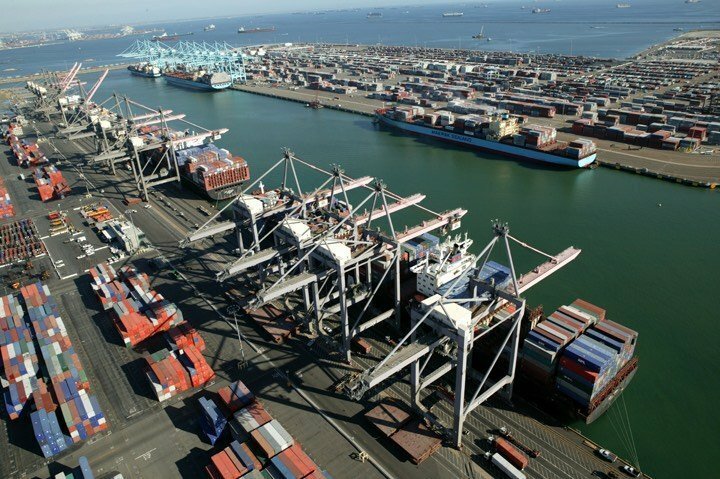 France’s CMA CGM Group has completed the sale of a 90% equity interest in Global Gateway South terminal at Los Angeles to EQT Infrastructure and P5 Infrastructure. CMA CGM pockets $820m from the deal, which it had announced in July, while retaining a 10% stake in the terminal allowing it to remain a major user of the terminal with preferential conditions. CMA CGM acquired the terminal in 2015 as part of the $2.4bn takeover of Singapore’s Neptune Orient Lines (NOL), however the French line’s strategy is to focus on its shipping business while securing operations through shared ownership of key terminals.